Are prostate cancer drug approvals going to be affected by FDA shutdown? The U.S. Food and Drug Administration (FDA) has clearly indicated that extension of the current “partial shutdown” of the government will, in the not too distant future, start to delay approvals of new drugs and diagnostics and new indications for currently marketed drugs. 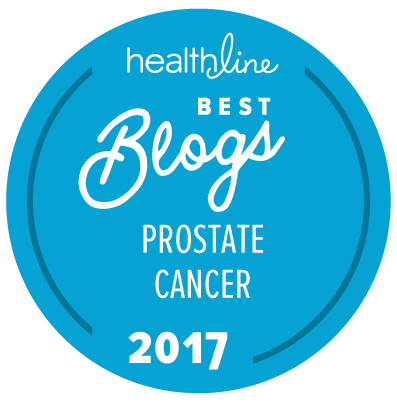 As far as The “New” Prostate Cancer InfoLink is aware, there are (at present) no important new prostate cancer drugs or diagnostics that are likely to be affected in this way in the next few months (but there are certainly new drugs for other types of cancer that will be impacted soon). Whatever one might think about who is responsible for this shutdown (and neither Prostate Cancer International nor The “New” Prostate Cancer InfoLink takes a position on that particular issue), what we are quite sure of is that the current situation in Washington, DC, is ludicrous. This is no way to run any country … let alone a country that has prided itself on safeguarding diversity of opinion for the past 243 years — even if we have not always been as good at that as we should be!